Even though the changes on how backlinks affect SEO rankings happened years ago, We're still finding that many of our clients don't quite understand what they are or how they affect their web rankings. Which is ok! After all, we are the SEO experts and stay on top of these things so our clients can focus on running their businesses. But when we approach clients with backlink issues, there are two questions that we hear a lot, "What are backlinks?" and "Will they affect my SEO?" Well, I'm here to explain to you exactly what these backlinks are and how they will, in fact, affect your SEO. A backlink is a web link that links from an external site to your site. You might have also heard this being referred to as a referring domain, but in reality, you can have 1,000 backlinks coming from 50 referring domains; therefore, it is important not to confuse the two, as they often are. This SEO client was using another vendor for their website maintenance, and as you can see, they directed a significant number of toxic links to his website by using links in low-quality directories and linking from sites that were in different countries (and many times in a different language). Google wants you to have relevant backlinks from quality sites that are also compatible with the content on your site. To illustrate, if your website is about medical care but you have backlinks listed on a site that is specific to cosmetics, this isn't a backlink that is from a relevant site with content that would be beneficial to the viewer or related to your website. Do Backlinks Effect SEO Rankings? Contain content that is relevant to your website. The key here is quality over quantity! 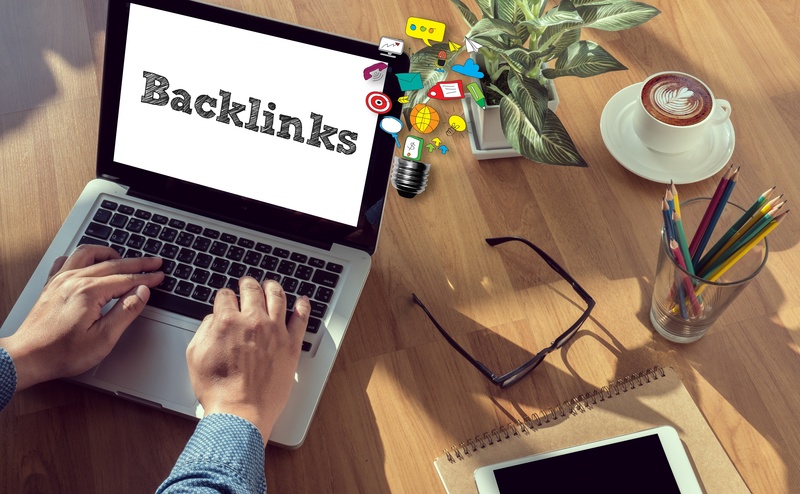 Search engines are using backlinks to see if you are an authority on certain subjects; therefore, the more backlinks you have on trusted, authoritative websites the more likely the search engines are to rank your site higher in organic search results. And, by using backlinks from relevant websites you can positively increase your organic ranking, increase the pages that are indexed organically by search engines, and gain good and relevant referral traffic! The key to a good backlinking strategy is not to be sneaky or deceptive in yourpractices - search engines do not like this (and it will reflect in your rankings) and no quality visits will come from it anyway. And, if any "marketers" tell you different - RUN. Seriously, run fast. If you believe that your site SEO rankings are being negatively affected by toxic backlinks, you should remove those links at the source, or you can ask Google not to take those into account by disavowing backlinks with Google's tool to disavow links. If you're not still sure if toxic backlinks are negativly affecting your website or you'd like an expert to review your marketing strategy, we are happy to talk with you.